Fresh out of the Peace Corps and after a 2-day stop in Guam, I headed off for the Philippines. Before going there, I really did not know much about our countries' shared histories and their close ties. It was a real life history lesson. I only have 2 pictures to post now, but the second one is near where my great uncle fought in WW II. 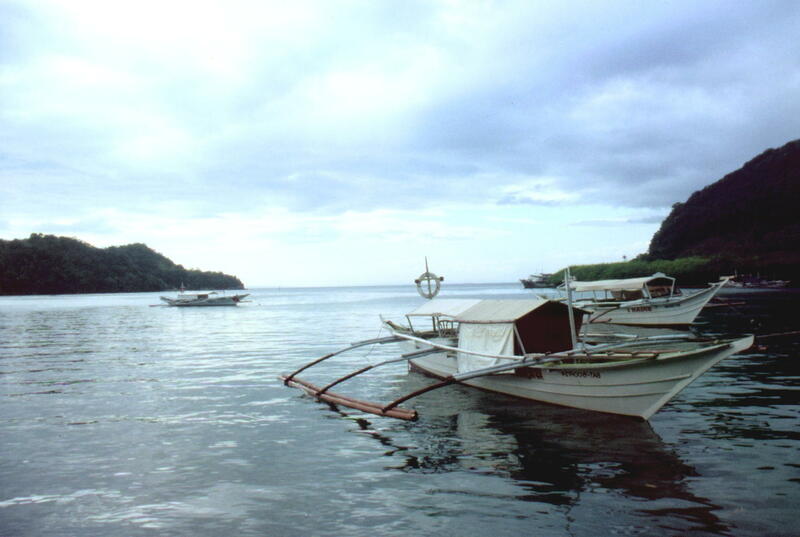 Off the North coast of Mindoro. 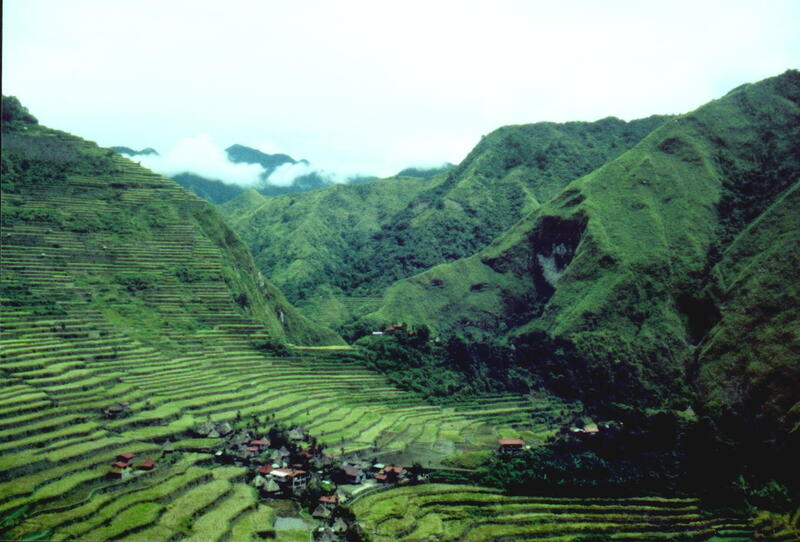 Rice terraces surrounding the village of Batad.